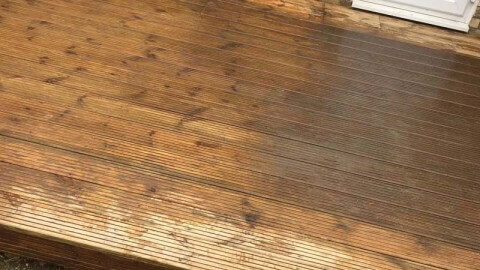 The British weather can be quite hard on your decking. 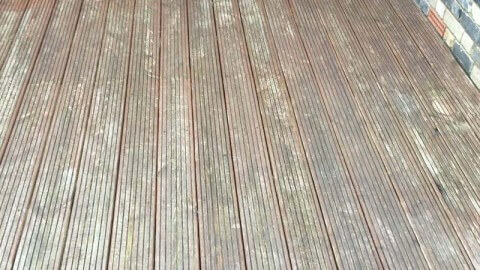 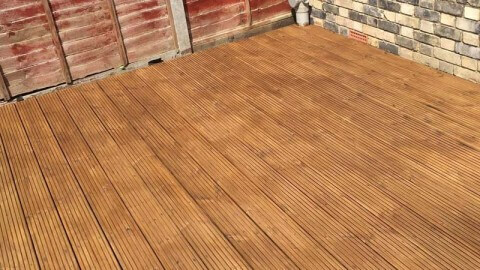 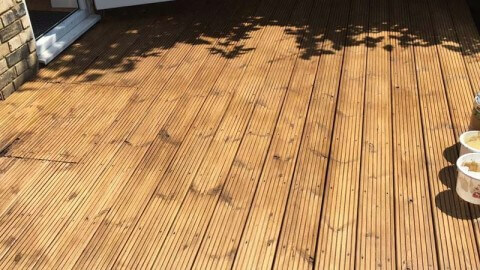 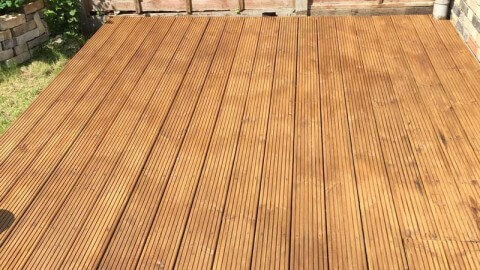 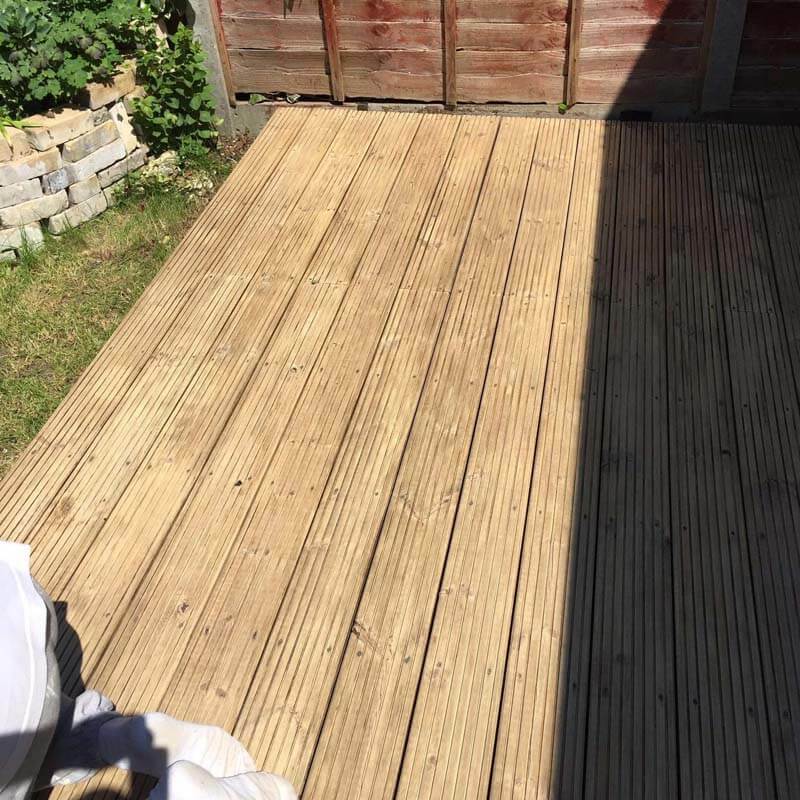 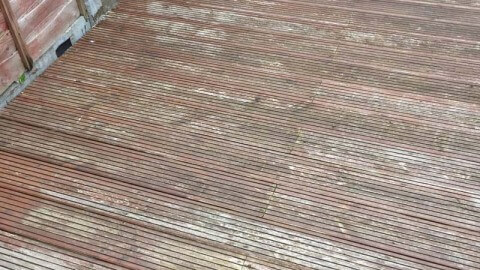 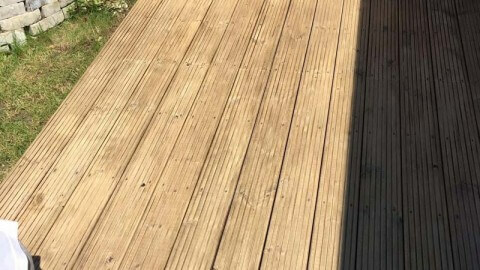 Humidity, rain, sun or even frost and snow over the years can completely change the appearance of your decking. 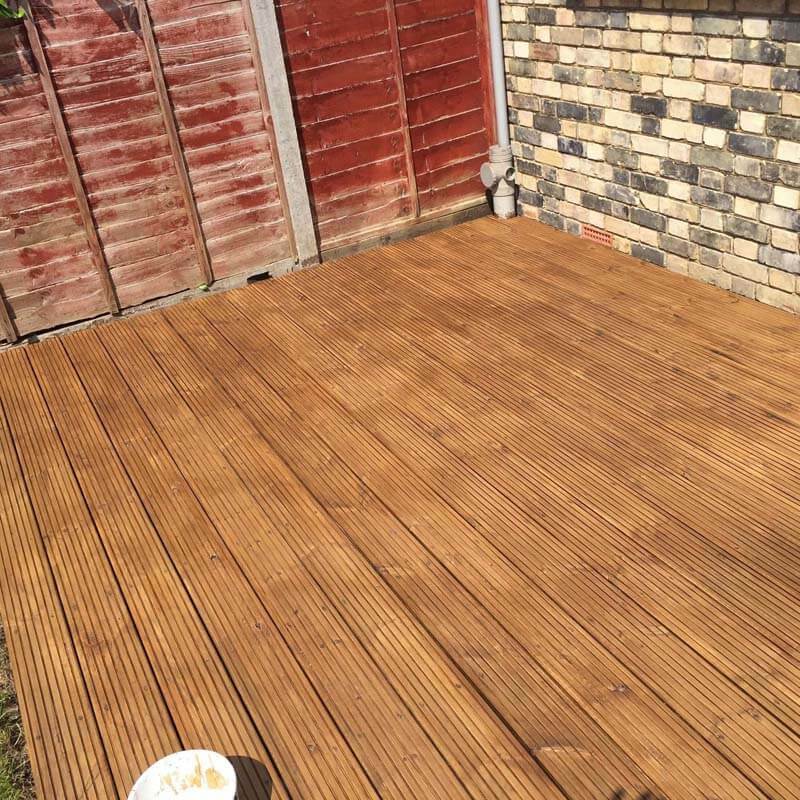 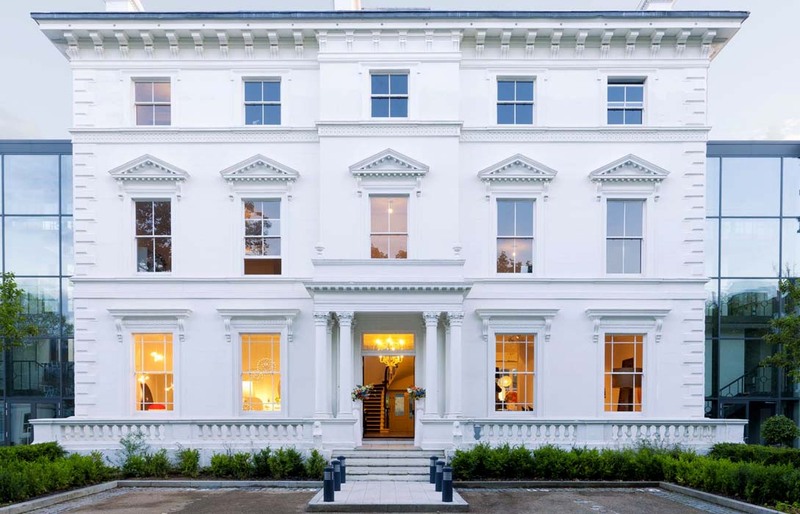 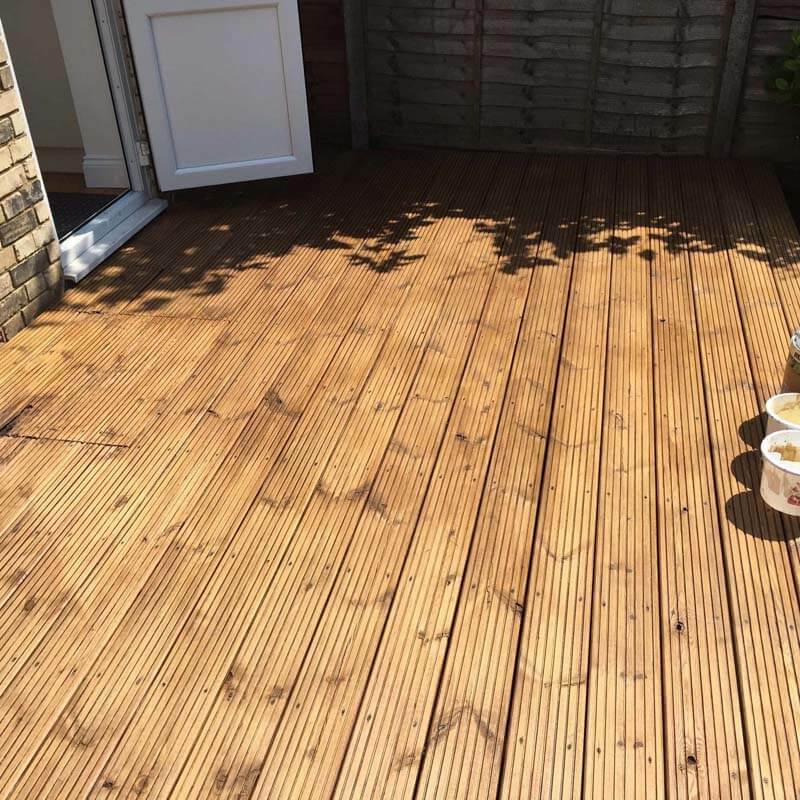 PJ Home Improvements can do a decking restoration for you to make it look just like new. 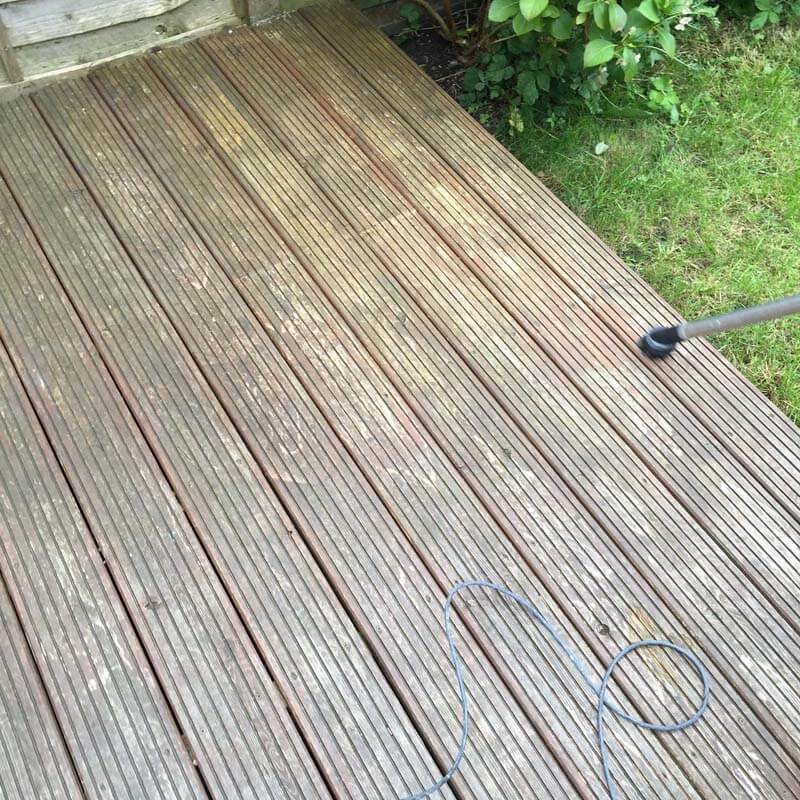 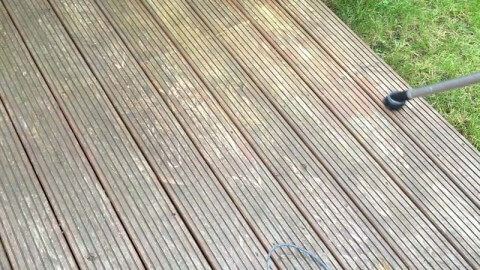 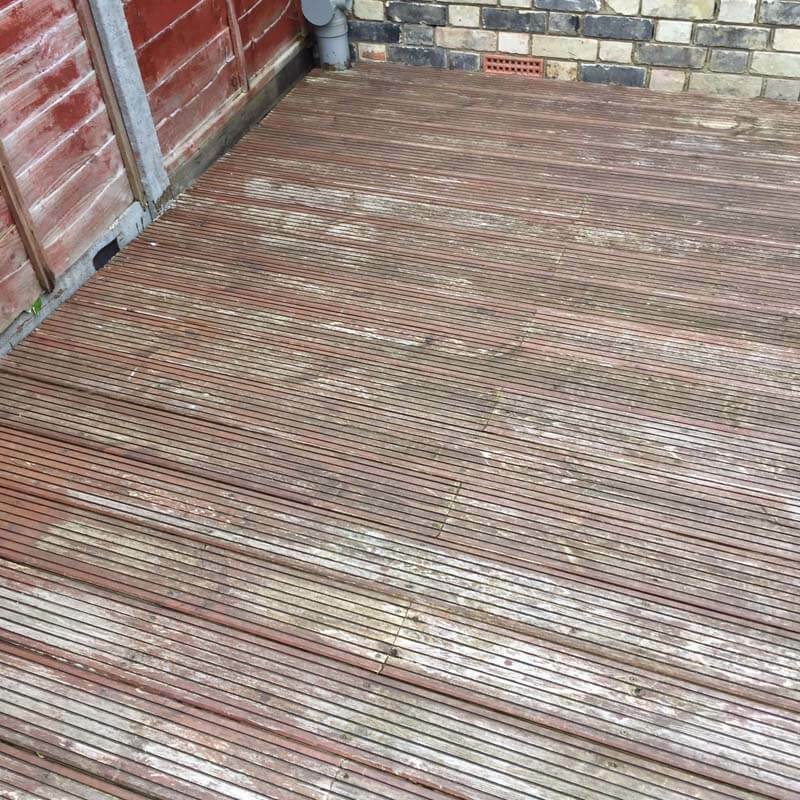 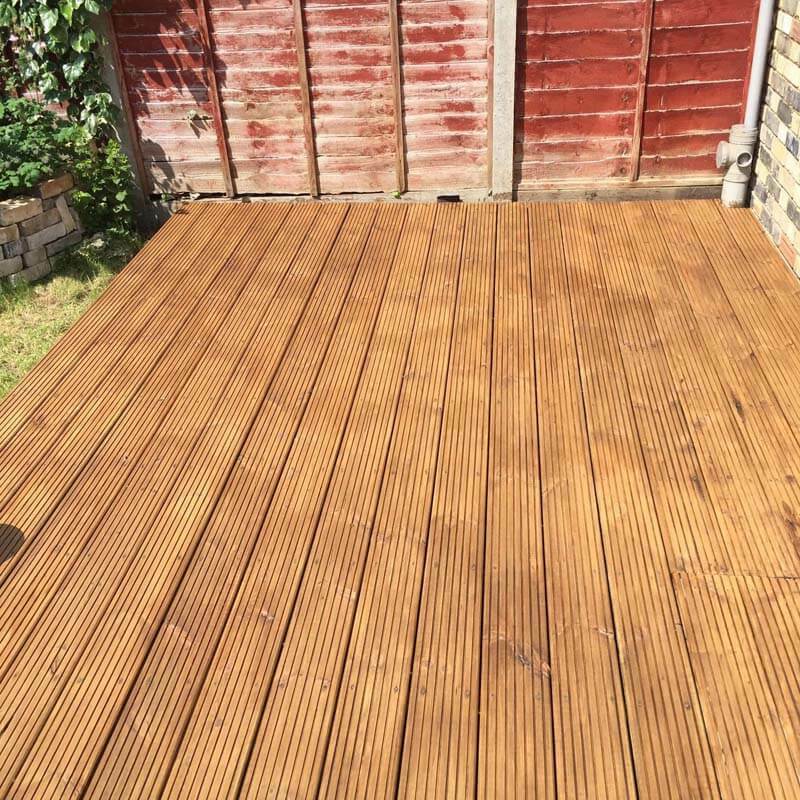 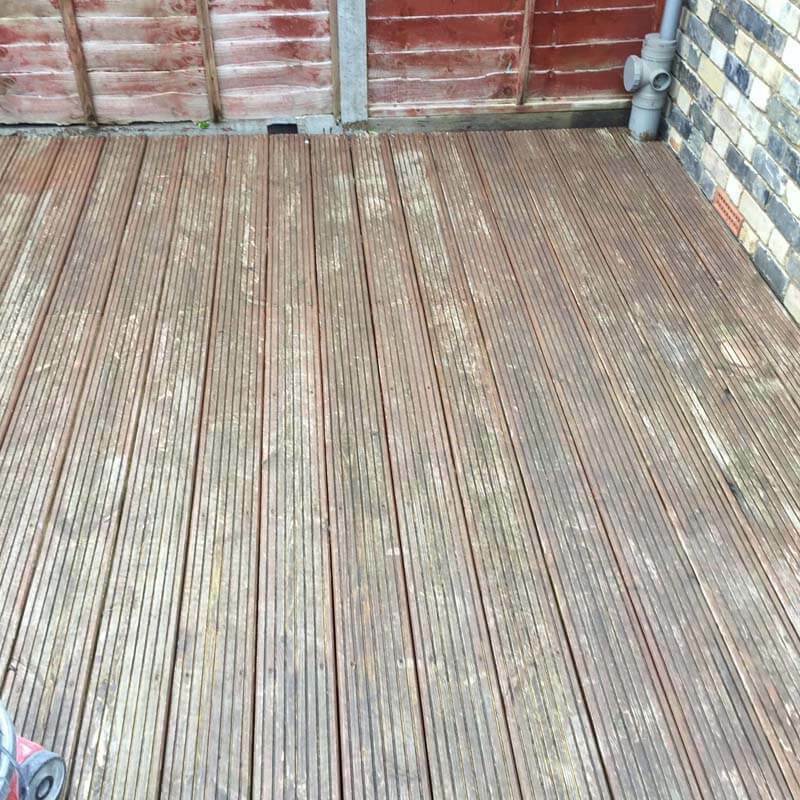 Here are some pictures on how an old decking can look after a restoration.